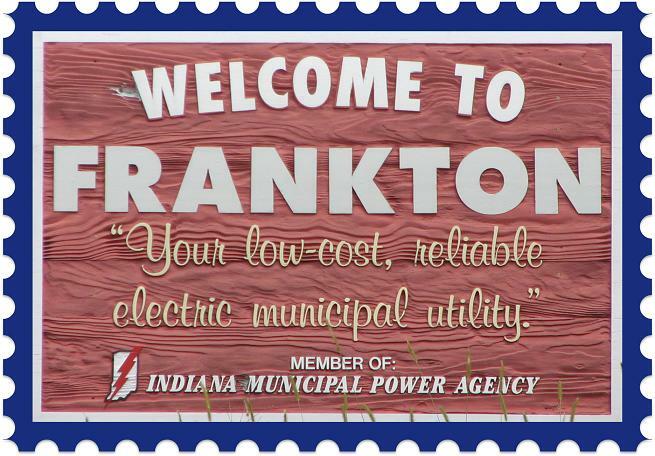 Frankton, Indiana is a town in Pipe Creek and Lafayette townships, Madison County. It is part of the Anderson, Indiana Metropolitan Statistical Area. The population was 1,905 in the 2000 census.